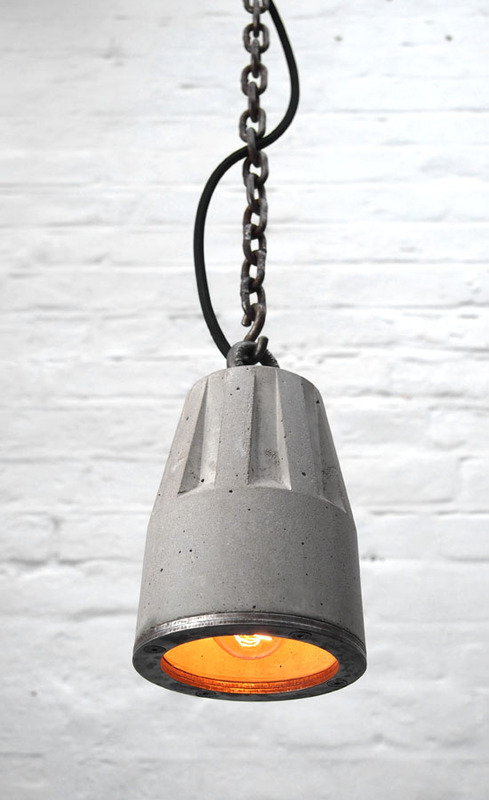 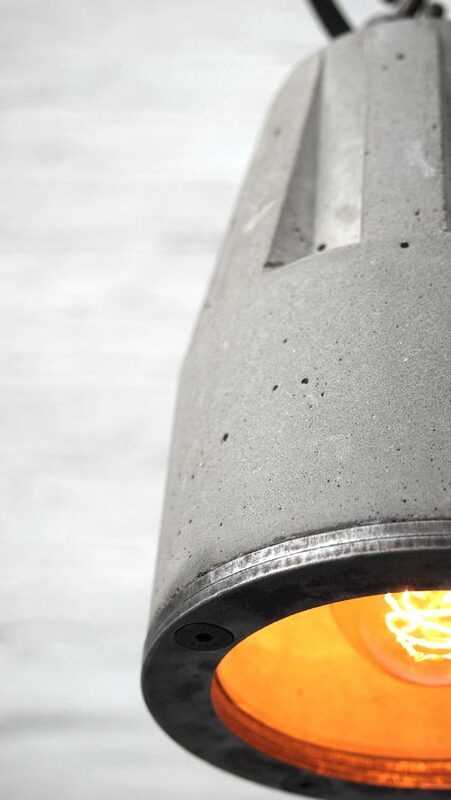 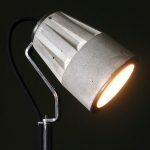 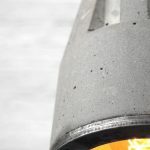 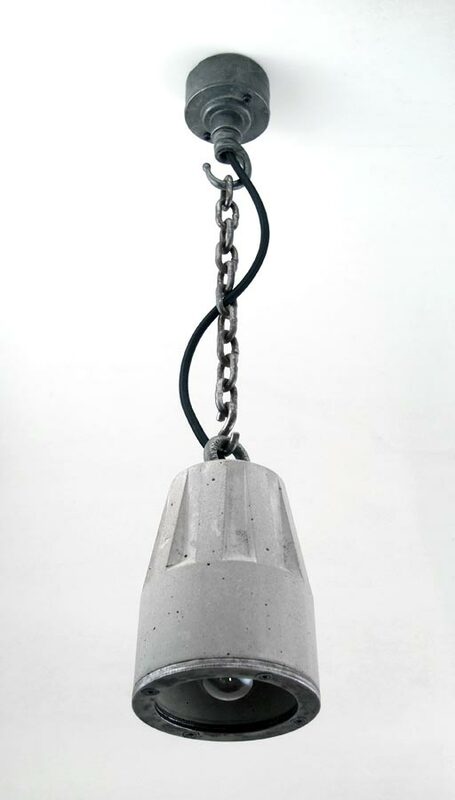 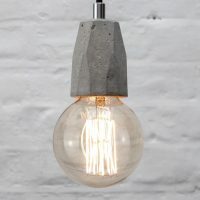 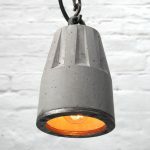 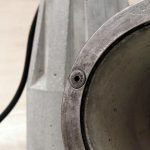 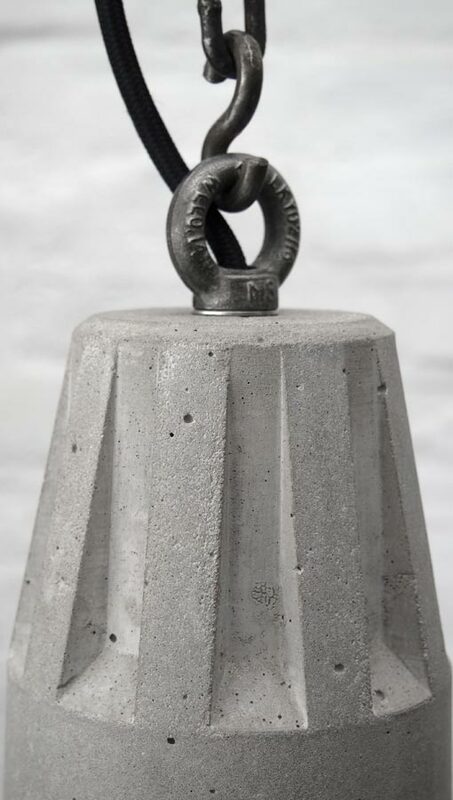 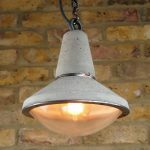 The Lander 2 is a raw cast concrete pendant lamp with steel edging ring to the lip of the shade, a heavy duty steel eye nut, hand forged S-hook, steel chain, and vertical fin details to the upper lamp body. 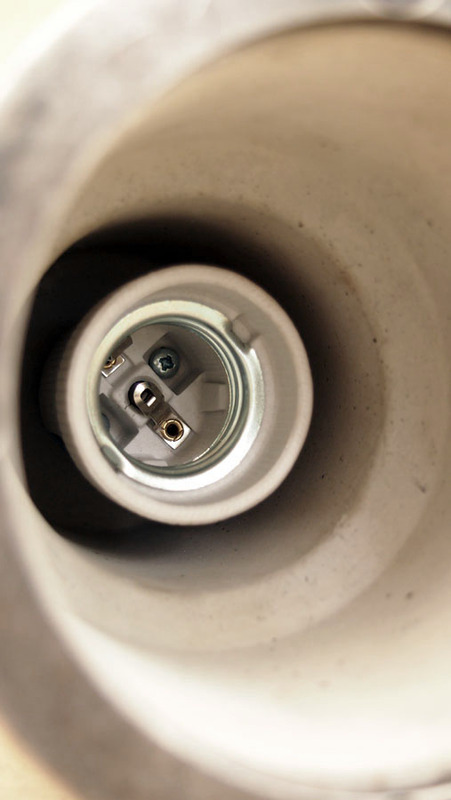 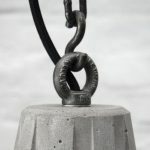 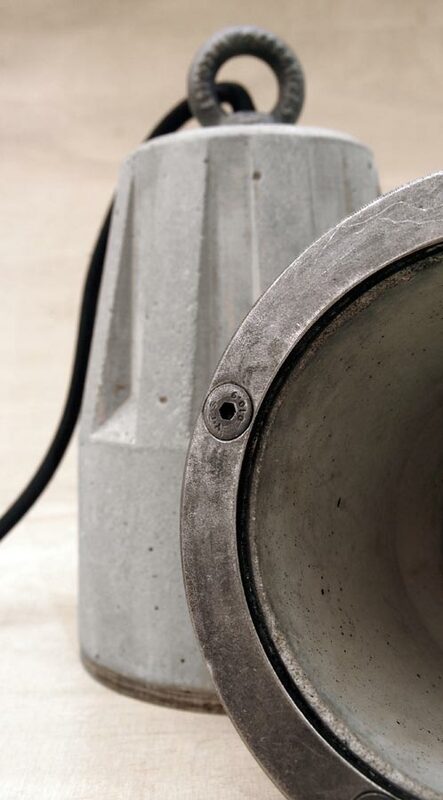 The edging ring is bolted into threaded inserts that are set into the concrete during casting. 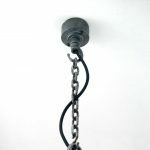 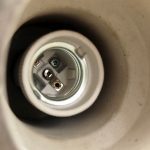 E27 screw fitting porcelain bulb holder, 1 meter black 6mm 3-core braided flex as standard, 4 flex colours and 3 lengths are available. 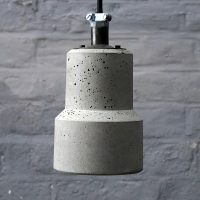 The flex colour and length can be customised, you can also add my industrial ceiling rose in the cart page if required, the last image in the lightbox shows the Lander-2 hanging from the raw iron rose.